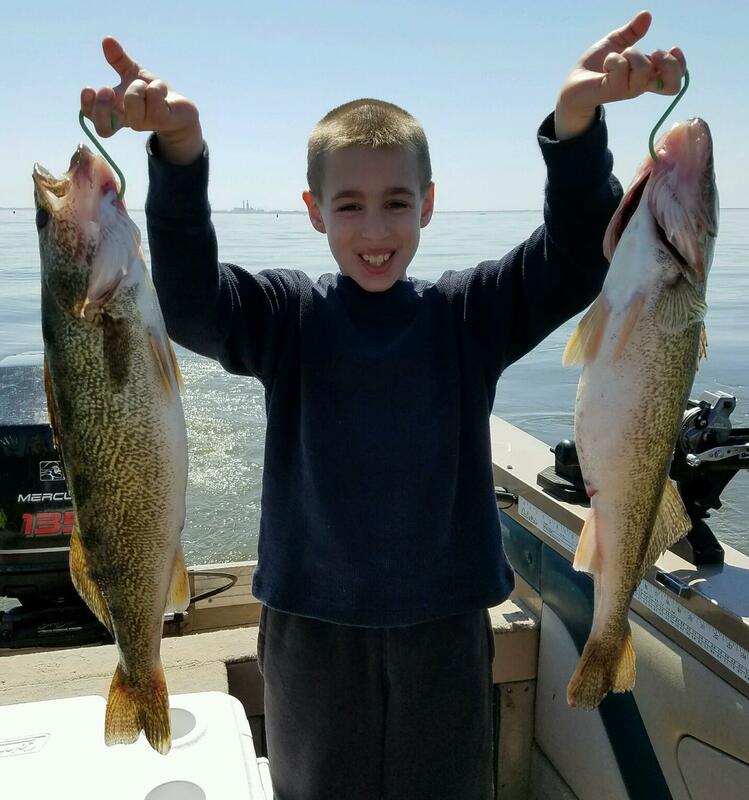 Saginaw Bay fishing really picked up over the last week if anglers didn’t mind going 12 to 15 miles out. The action was best in the deepest part of the inner bay. Anglers need to use caution as there is a very active pressure crack about 1 ½ miles offshore running from the mouth of the Saginaw River all the way up to Linwood. There is slush in the crack making it appear to be frozen, but it’s not and several machines went in last weekend. Further north off Coggins and Erickson Roads, anglers were going 12 to 15 miles out to the vicinity of Buoys 1-4 and doing well on walleye and perch in 28 to 30 feet. Along the south end, walleye anglers did well off Finn Road near Buoys 9 & 10 and around the Spark Plug (Buoys 11 & 12). Perch anglers off Vanderbilt Park near Quanicassee took some perch ranging 10 to 12 inches. No limits but most averaged about 10 fish. Anglers are cautioned to avoid the area of Hidden Harbor off King Road, as there’s a bad spot near the access where machines have been going through the ice. Those heading off Thomas Road and going 12 to 15 miles out near Buoys 1-4 caught good numbers of walleye and large perch. Activity from Sebewaing to Caseville was very light. Those near the Mud Creek access site caught a couple dozen perch, one walleye and one pike. The Pigeon River at Caseville was running fast and muddy which made for poor fishing in the harbor and along the break-wall. Saginaw River had poor fishing along the entire river and ice conditions were iffy at best. Recent snow melt and run-off coupled with rain has made the river fast and muddy and wrecked the ice in the main channel. A few were inching out on the turn basin near Ojibway Island but not catching anything. There was very little activity from there downstream through Bay City. 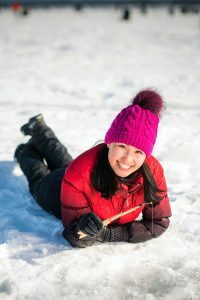 There was some fishing near the mouth, but anglers had to stay away from the shipping channel due to thin ice. One angler recently went through the ice off the Patterson Road launch. Au Gres Area fishing is now concentrated on either side of the breakwall, with some walleye taken and a few pike speared south of the wall. Some nice perch were taken north of the breakwall. Lots of fishing activity off the end of Hale Road in Wigwam Bay with good catches of walleye and perch in six to 17 feet. Tawas Bay Area fishing the inner bay off Jerry’s Marina caught walleye in 20 to 22 feet near the artificial reef. They also took a few lake trout and a pike or two. Just a reminder this Saturday and Sunday brings the 2019 Winter #MiFreeFishingWeekend to Michigan!